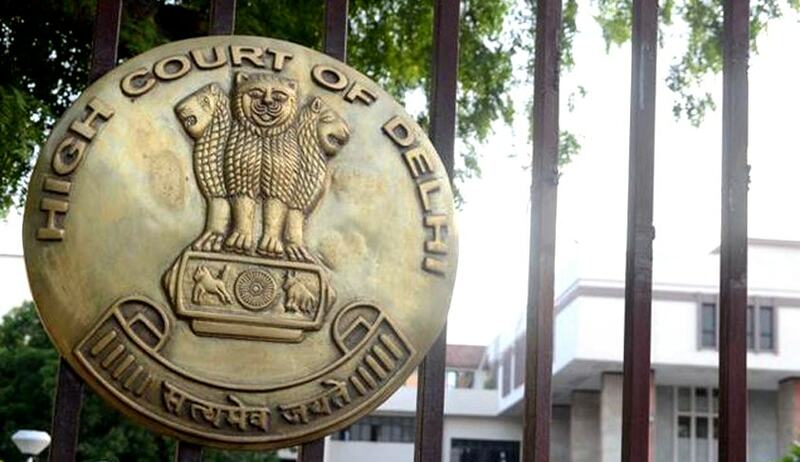 Delhi High Court has recently held that if cross examination of a witness is concluded by a counsel upto best of his capability, subsequent change of counsel by a party would not confer any right on him/her to recall the witness for further cross examination or to fill up the lacuna, if any, left. The Bench comprising Justices Pratibha Rani and Pradeep Nandrajog also held that the witnesses cannot be harassed by a party by making them to reappear for cross examination just because the new counsel wants to further cross examine them. Recalling of a witness after the trial has concluded has the direct effect on expeditious conclusion of the trial. The Bench was hearing an Appeal against a Family Court order whereby the Judge has dismissed the three applications filed by wife in a Divorce proceedings. The evidence by both the parties stands closed and the matter is listed for final arguments. At that stage the appellant/wife filed three applications for re-calling some witnesses and giving additional evidence. Principal Judge, Family Court while dealing with the three applications observed that so far as prayer for recalling Witnesses for cross examination is concerned, both of them have been cross examined at length by the counsel for the appellant/wife. Change of counsel by the appellant/wife, in the backdrop that she had been changing counsel very frequently to the extent that six counsel have represented her at different stages, was considered to be not a ground to permit recall witness for cross examination just for the reason that newly engaged counsel was not satisfied with the cross examination conducted by the previous counsel. “We do not find any illegality whatsoever in the impugned order. The contention of the appellant/wife about engaging a new counsel can never be a ground to recall the witnesses for cross examination for the reason that if such type of pleas are accepted by the Court then there is no reason that that each subsequent counsel engaged by a party would find out some flaw or other in the cross examination of a witness conducted by the previous counsel and would like to have an opportunity to cross examine a witness as per his/her perception”.